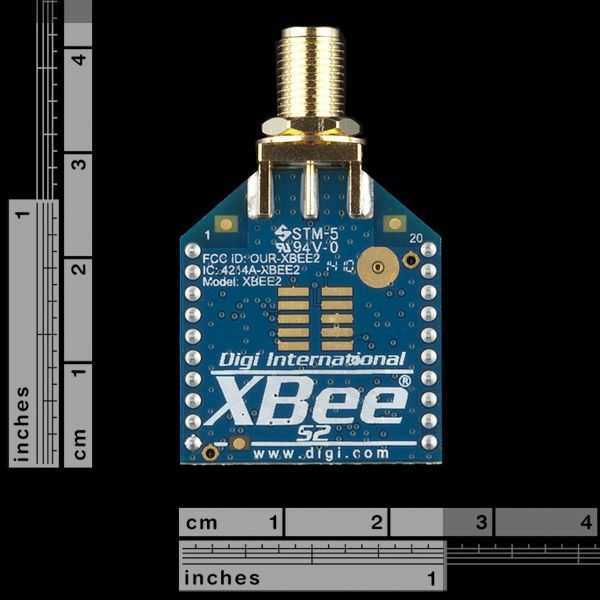 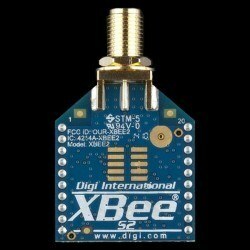 XBee modules are developed by Digi. 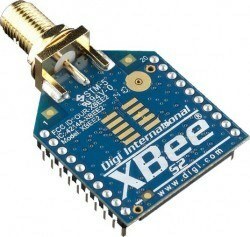 They operates in 2.4 GHz frequency. They are wireless communication modules which are compatible with 802.15.4 and ZigBee Mesh communication protocols. Through to high-level design and easy usage, it makes serial communication in a reliable and easy way with computer and microprocessor systems. XBee supports communication within point to point and multi point networks such as Point to Point and Multi-Point. Module output power is 2 mW. 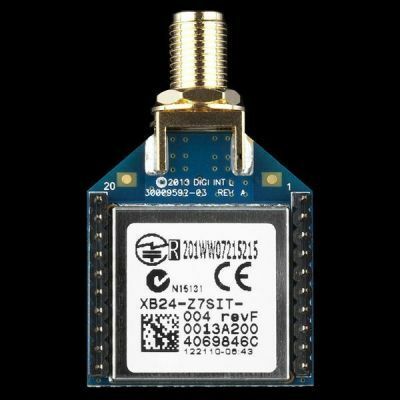 This module's communication range is 120 meter. 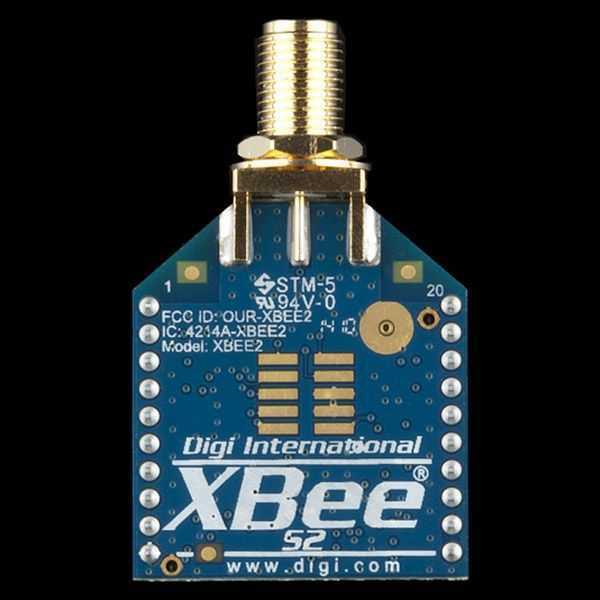 There is required two XBee modules for using them. You must use XBee module with antenna in order to run this XBee module with full performance. The antenna is not available within the product.